Missions has long been at the center of First Baptist Church’s life and work. First Baptist Church seeks to partner for greater ministry impact with many other Baptist/Christian agencies and ministries. 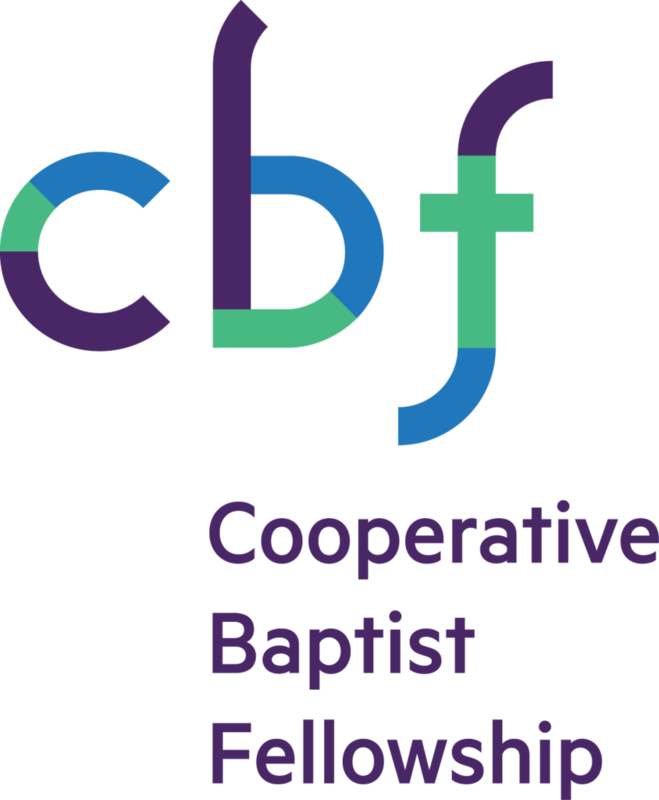 Our primary partners for mission and ministry are the Cooperative Baptist Fellowship (Global) and Cooperative Baptist Fellowship of North Carolina. We also partner locally with the Blue Ridge Baptist Association and the Western North Carolina Baptist Fellowship, along with a host of local ministries, like McDowell Mission Ministries, which operates shelters for men, women and children. We have a Willing Workers group who build wheel chair ramps and address other housing needs through construction and renovation projects. For over 40 years, our church has provided worship services in two local campgrounds during the summer months. In partnership with other McDowell County churches, First Baptist is a distribution location for the Lunch Bunch, a summer food program for low income children. In addition, our various Sunday school classes and WMU Circles seek and carry out many local mission projects throughout the year. First Baptist Church has been instrumental in starting numerous community care organizations, such as CarePartners Hospice of McDowell, McDowell Habitat for Humanity, the former Good Samaritan Free Clinic, and CareNet Counseling of Marion. The church also seeks to be supportive of all our neighbors, including Spanish-speaking immigrants and their churches. For five years, we shared facilities with Primera Iglesia Bautista Ebenezer de Marion, until they built and opened their church facilities in the East Marion Community. Currently, we share our facilities with Igelsia El Betel de Marion, an Assembly of God congregation that lost their church house due to May 2018 flooding. Our youth have taken summer mission trips to Alaska (2004); Pearlington, Mississippi (2006 and 2008); Perry County, Alabama (2010), and Belize (2012 and 2014), New Orleans, LA (2016), and Houston, Texas (2018). These trips have involved youth and adults doing construction, hurricane recovery, and working with children. Also, our Youth Choir for decades have taken numerous Musical Mission Trips to various places, using their talents in voice and instruments to share the Gospel message. Recent Musical Mission Trips have been to Germany, Switzerland, and London, UK (2017), Boston, MA (2015), Cleveland, Ohio (2013), San Antonio, Texas (2011), Chicago, IL (2009), and New York City (2007). Since 2005, First Baptist Church has committed to support the Baptist Association of Belize through sponsorship of two pastors to attend the Baptist Bible School of Belize and annual mission trips. 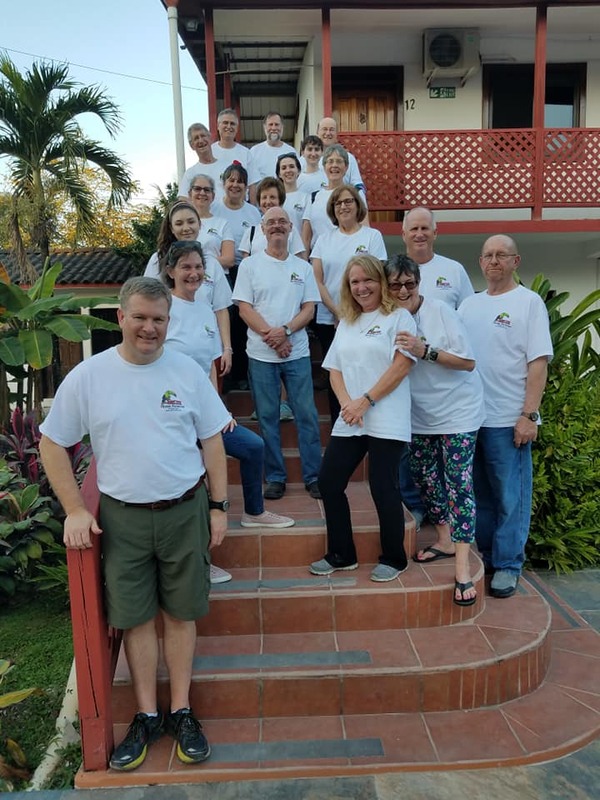 We have sent 14 mission teams to Belize, sharing God’s love through free medical clinics, church music, construction projects on homes, schools, and churches, and agricultural efforts. The latest trip was in February 2019, focusing on medical care and school construction. Also, for approximately 10 years, First Baptist Church partnered with Dalbeattie Baptist Church in Scotland. 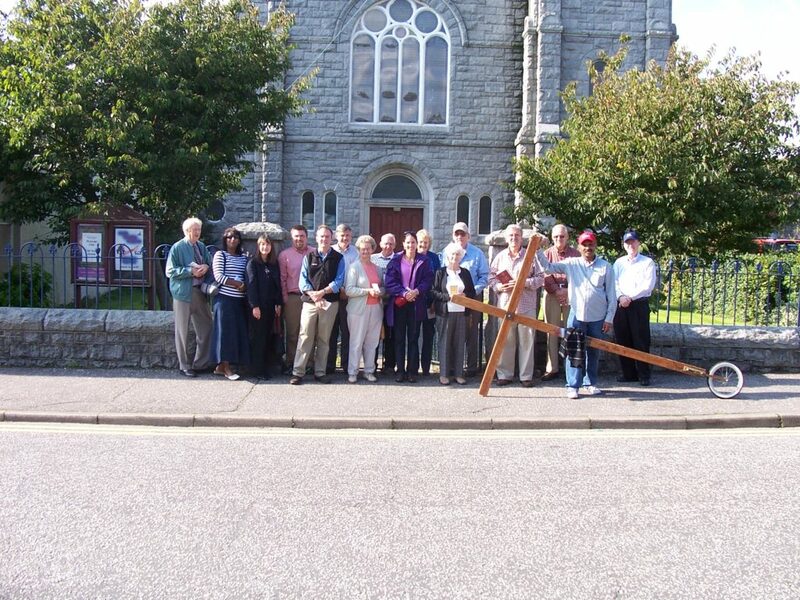 After an initial trip in 2005 made by Steve Little and Pastor Scott Hagaman, a mission team visited Dalbeattie in 2006, helping launch a prayer ministry in their community, and one of our college students, Krista Pool, served as a summer youth worker in Dalbeattie in 2007. The pastor and his wife, as well as another couple from the Scottish church have visited Marion several times.